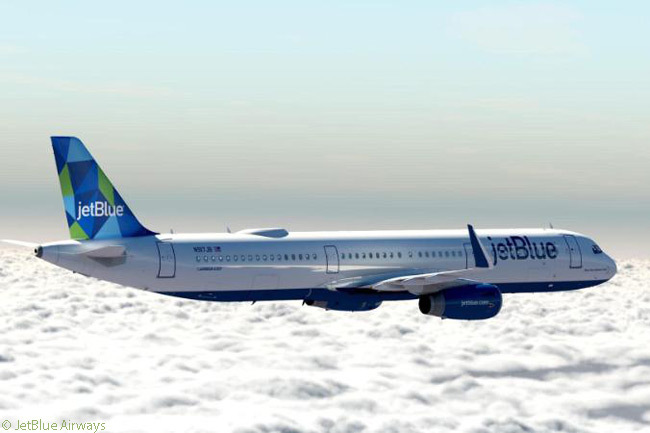 San Diego will be the next city in the JetBlue Airways network to be served by the carrier’s Airbus A321 premium-class Mint flights, as JetBlue continues expanding its Mint service nationally on U.S. transcontinental routes. The carrier has begun selling tickets for its New York-San Diego Mint service, with one-way introductory fares starting at $499. “When Mint lands in San Diego JetBlue will transform another market where customers have faced outdated and overpriced ‘business class’ choices for too long,” says Marty St. George, JetBlue Airways’ executive vice president commercial and planning. 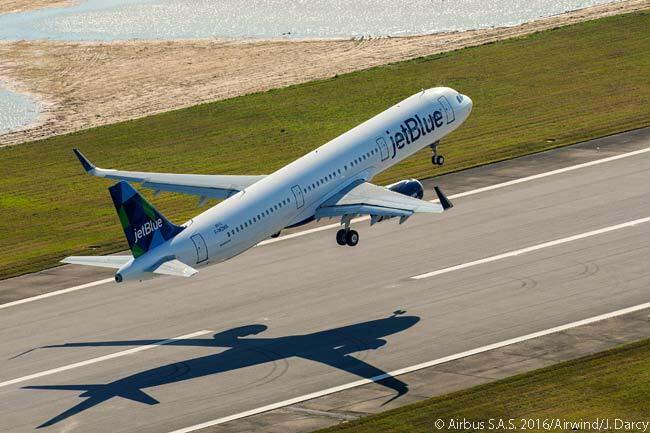 JetBlue also plans to begin operating a second daily round-trip Mint flight between San Diego and New York, as well as to launch Mint service between San Diego and Boston Logan International Airport, later in 2017. According to JetBlue, when its next wave of Mint premium-service expansion is completed, the carrier will offer up to 70-plus daily Mint flights to 13 destinations on the U.S. East Coast, West Coast and in the Caribbean. 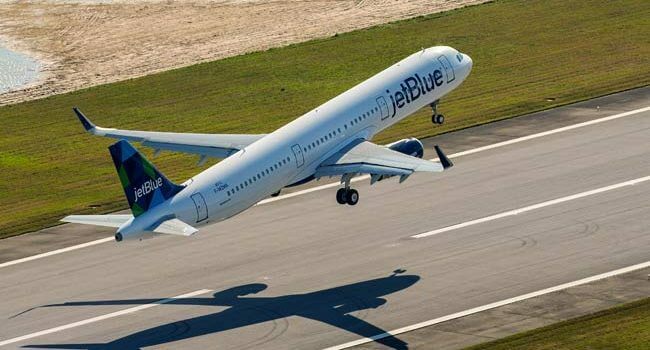 JetBlue’s schedule for its initial daily Mint service between New York and San Diego calls for the outbound flight, flight B6 189, to depart New York JFK (IATA code JFK) at 9:00 a.m. daily from August 15 and arrive at San Diego International Airport (SAN) at 11:57 a.m. local time. The return Mint flight, flight B6 190, is timed to leave SAN at 1:10 p.m. daily from August 15 and reach JFK at 9:41 p.m. local time.